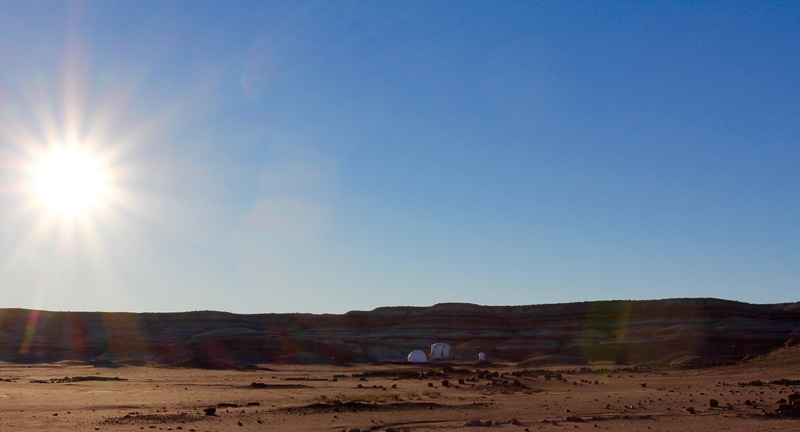 The Mars Society would like to congratulate all of the teams which have been selected as crew members for the upcoming 2016-17 field season at the Mars Desert Research Station (MDRS) in Utah. We look forward to another successful period of Mars surface simulation work and research, benefiting future pioneers of the Red Planet. For regular updates, please visit: https://www.facebook.com/themdrs.